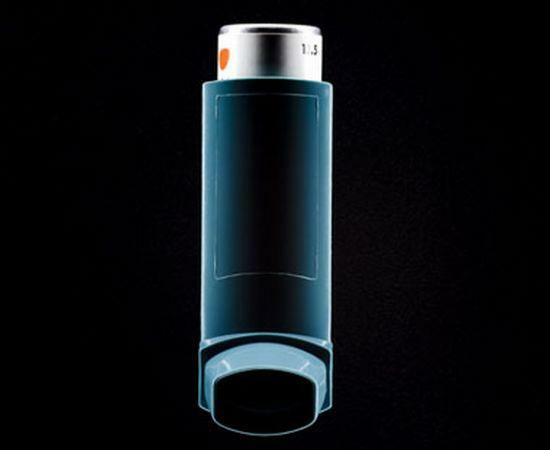 A new report from the Utah Department of Health shows that Utahns with asthma also have higher rates of depression. 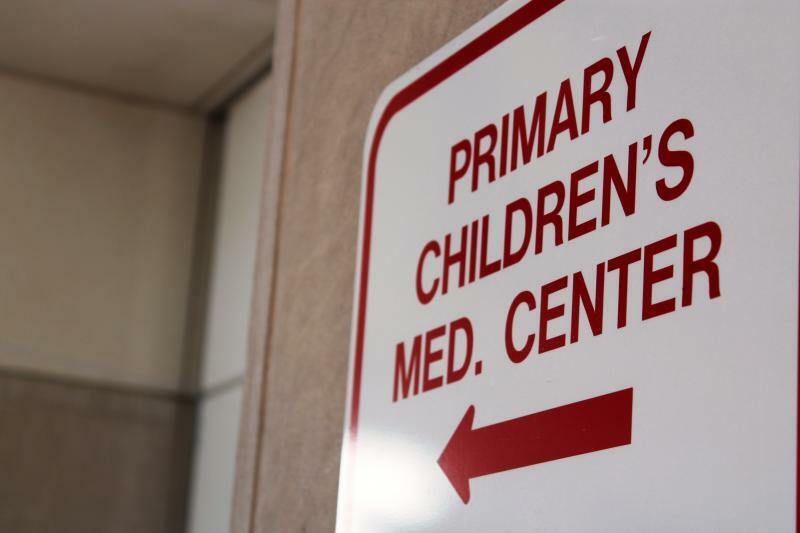 Doctors at Primary Children’s Hospital in Salt Lake City are seeing a significant increase in respiratory illness over the past two weeks. They have identified enterovirus D-68 as the likely source of many of these illnesses. Dr. Andrew Pavia is Chief of Pediatric Infectious Diseases at Primary Children’s Hospital. In his twenty years of experience, he says he’s has never seen this many hospitalizations for a viral disease in September. 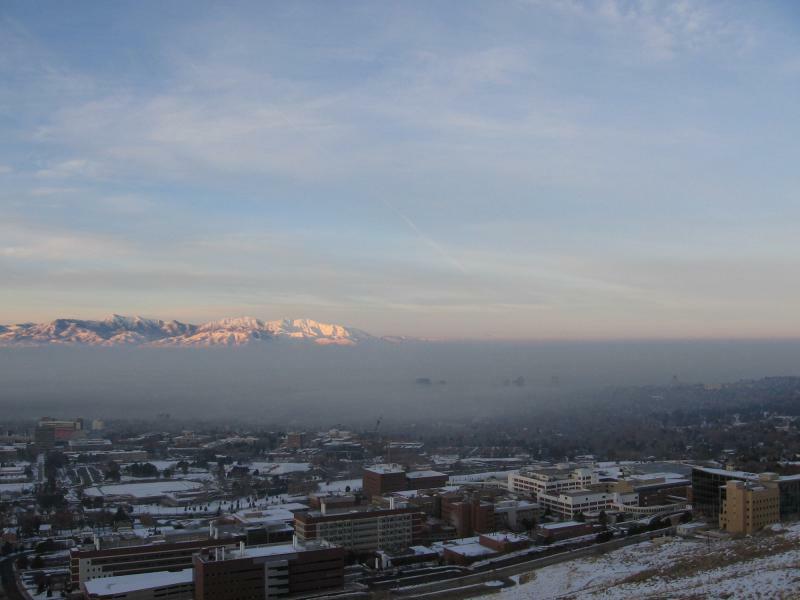 Air quality along the Wasatch front this week has reached levels above what the federal government deems safe, and doctors at Intermountain Medical Center say they are already hearing a lot of related health complaints from their patients. Among those seeing a spike in patients is Denitza Blagev, pulmonary and critical care physician at Intermountain Medical Center. Common symptoms include chest tightness, chest burning, and shortness of breath. The wife of LDS President Thomas Monson passes away, the University of Utah receives a grant to research child asthma, and some members of the Utah Republican party propose a change to the delegate system. 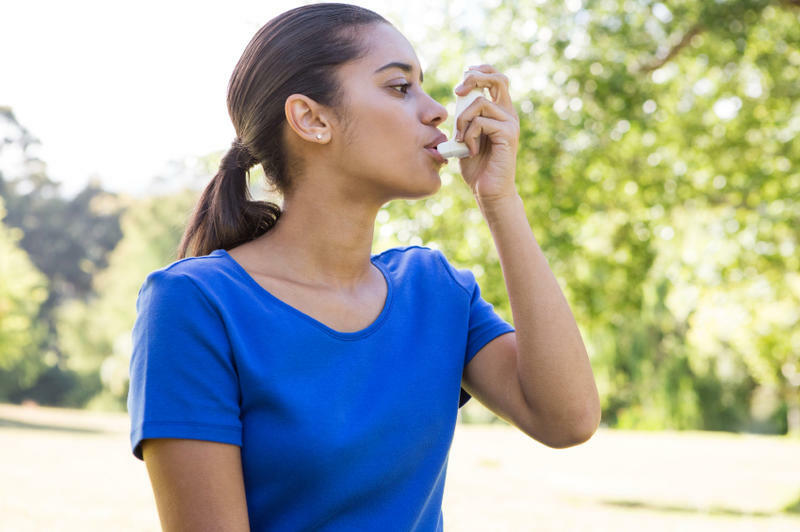 The University of Utah has received a 1.9 million dollar research grant to study asthma in children and how better monitoring of the disease could improve health. The award comes from the Patient-Centered Outcomes Research Institute. Flory Nkoy is Research Director for the Inpatient Division at Primary Children’s Medical Center, and is leading the study which will involve 10 Utah health clinics and hundreds of local families. Nkoy says this project puts parents in the driver’s seat, so they can control their child’s asthma symptoms rather than the other way around. Some doctors are criticizing the state’s newly-released plan to help those with asthma. The plan advises asthmatics to avoid pollution, but the President of Utah Physicians for a Healthy Environment Brian Moench says that’s not enough.